"Weekends are too short to spend scrubbing, vacuuming and dusting and nothing beats coming home to a clean house, especially when you didn't do it. 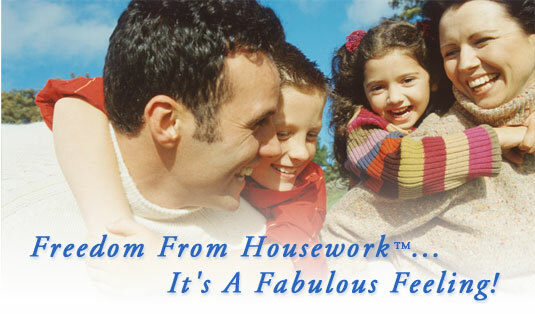 Hire a good housecleaner to do your dirty work so you can go out to play." For good cleaning, come to us! Our website is very simple; factual and straightforward. After you have looked at our site, you will know something about us; what we can do for you and how much we charge for our cleaning services. For services, please either call us at: 778-896-9073 or fill out the Request for a Quote http://www.tiptopwebsite.com/websites/index2.php?username=can-am&page=14 and send it to us now. If you want to order any paper or cleaning products from us, such as toilet tissue or detergents etc, please either call us at: 778-896-9073 or fill out the Client's Order Form http://www.tiptopwebsite.com/websites/index2.php?username=can-am&page=15 for us and we will order it for you. Thank you so much in advance for your business and ongoing supports. We work 7 days a week, including all holidays, if at all possible and under normal circumstances. Since we have quite a few people on staff, we can accept reasonable short notices from you for any job. All rights reserved. Not any part of this website may be reproduced in any form and/or distributed in any way to anyone without the written permission from Can-Am Janitorial Company Ltd.